Showing results by author "Andrew K. Smith"
Andrew K. Smith's hooligan pranks and social impulsiveness paints a picture of Attention Deficit Hyperactivity Disorder (ADHD) before medication, and it would seem that the little orange pills could cure his mischief. 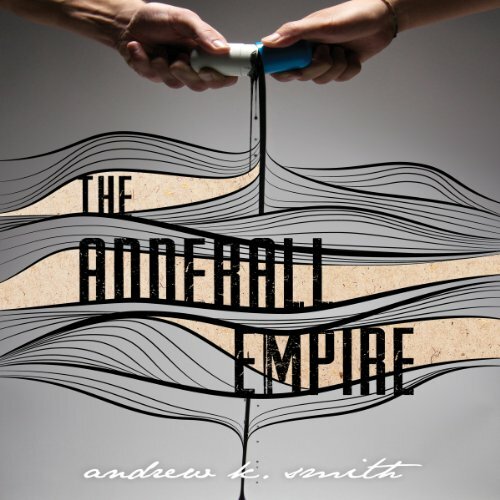 But listeners will furrow their brows as they enter The Adderall Empire, traveling with Andrew K. Smith through the chemically conflicting mind states. Is working-memory training a feasible alternative? Listeners will beg for the answer, hoping Andrew stops getting into trouble before his parents disown him or he winds up in jail. Again.